Are custom window treatments expensive ?? actually no they are not considering the long term value of well made blinds and shades. We carry American-Made shades and blinds with the best warranties in the business.A true value that pays for itself. Long lasting with a perfect fit. Why should I consider CUSTOM MADE window treatments ?? Windows are your home's link to the outside world, and an expression of your personal style. Proper fitting high quality shades and blinds affect a room's lighting, it's color, and even the temperature inside the room. The proper window treatment can establish your home's mood, whether it ts casual or formal, cozy, or bright and fun ! Custom made window treatments give you that one-of-a-kind personal statement of style in your home. Can custom made window treatments save me money ?? Energy efficiency is definitely becoming more important in window coverings. Custom made window coverings are a home's last defense from the harsh conditions outside. The sun, cold, and heat all add up to higher bills. 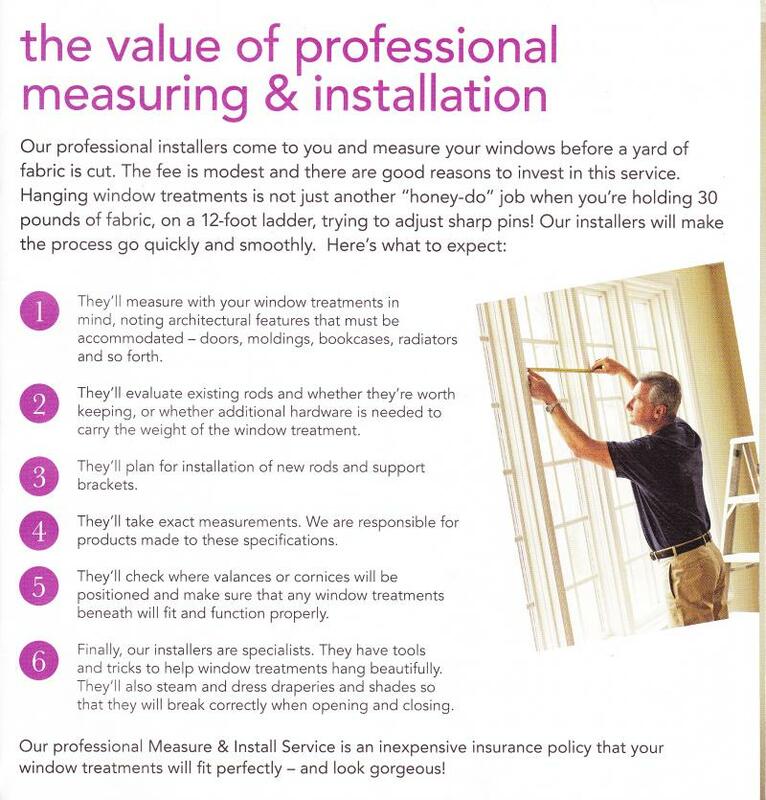 A proper fitting, high quality window treatment will cut these costs considerably. These window coverings also block most, if not all, of the harmful UV rays that can damage furniture and floors, extending the life of your belongings. Can i do this myself ?? 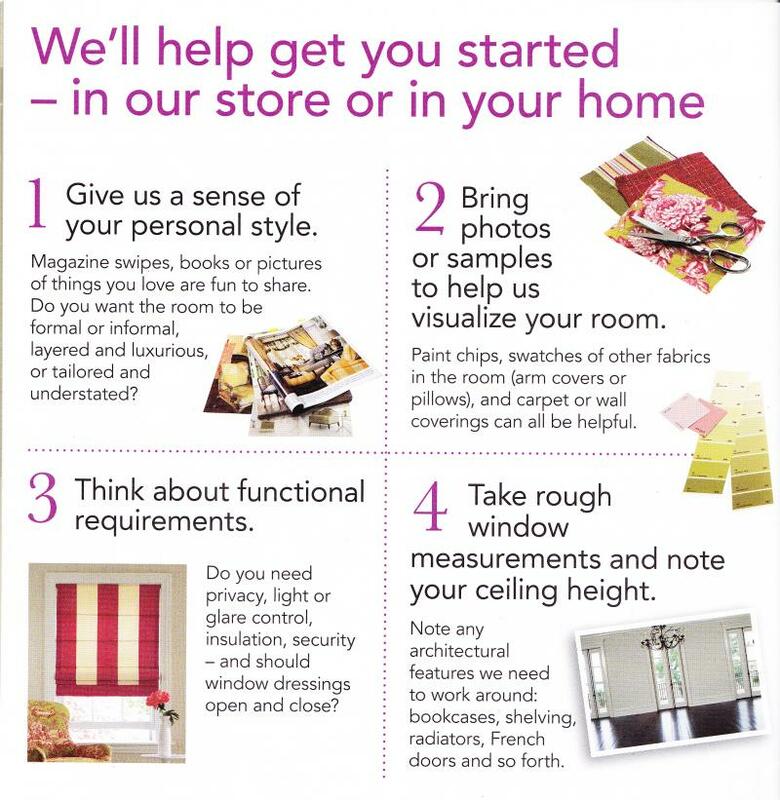 possibly, but being professionals we do know how to get the most out of your window treatments. Everyday !! How long do most orders take to complete ?? most orders take approx. 1 to 2 weeks to complete. How do I get started ?? Just call us TODAY !! We're ready... ARE YOU !! Copyright 2013 Academy Drapes and Blind Factory. All rights reserved.